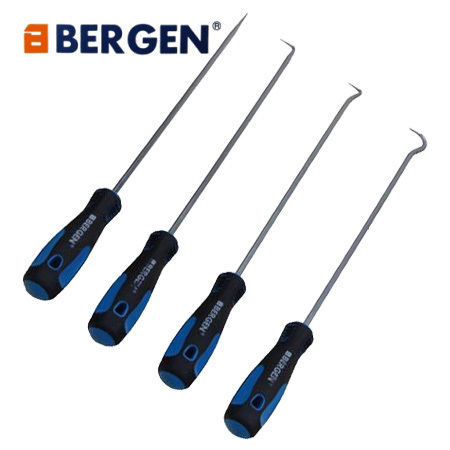 Professional quality 3pc heavy duty scraper set from Bergen Tools. 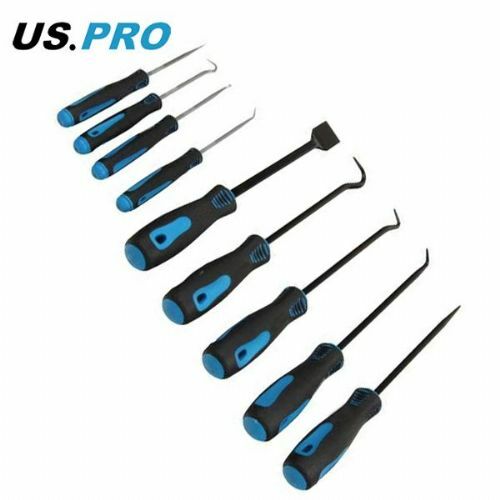 This three piece scraper set is ideal for gasket scraping, removal of rust, grease or other similar debris from difficult to reach areas. Made from Chrome Vanadium for extra strength, durability and long service life. Each scraper has an ergonomically designed TRP handle providing extra comfort and grip during prolonged use. 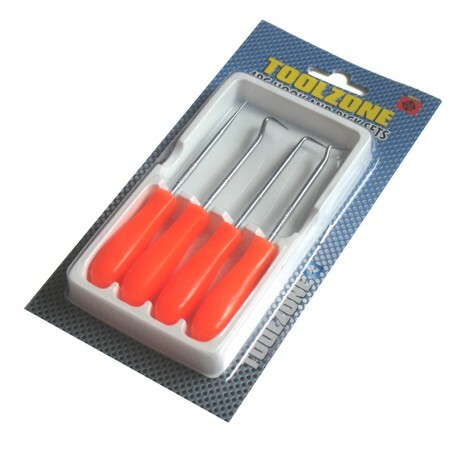 The set comes in a plastic storage tray which is ideal for placing in your toolbox to keep all of these tools in the same place. The height of this tray is approximately 20mm.